There are two meetings each month. Visitors are always welcome. CFARC Meeting Apr 24, 2019 Program CFARC Meeting Apr 24, 2019 ProgramDr. 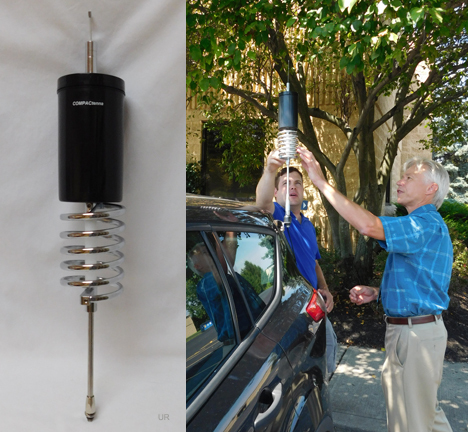 Jack Nilsson inventor of the COMPACTenna will be speaking about antenna design.